Here we have a Vito with high spec and with low mileage! Summary: Driver Airbag, Anti-Lock Brakes (ABS), Electronic Stability Program (ESP), Immobiliser, 140BHP, Blue-Efficiency, Heat-Insulating Glass. Call us today on 0330 107 0411 to book a test drive! 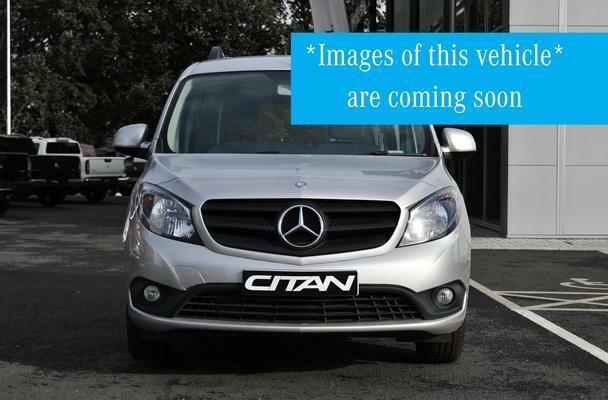 Mercedes-Benz approved used vans come with: FREE Roadside Assistance In The UK & EU, Nationwide Delivery, £500 Deposit Contribution, 12 Months Minimum Mercedes Warranty, Competitive Part Exchange and Finance and Service Plans Starting From £14.50 PM.